Just four (4) more days… don’t forget to mark your calendar for Nov 24th — the Saturday after Thanksgiving — and get ready to Shop Small® with us. 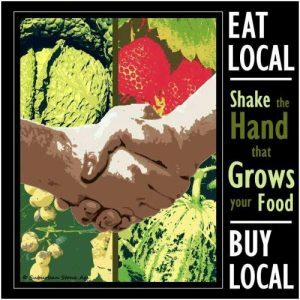 Grab a friend or family member and come by RUSSELL VEGGIES @ The New Albany Farmers Market between 10:00 – 3:00 on the big day. 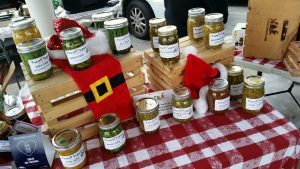 Stop by for your holiday gift giving, we will be featuring many of our home-made items… jams & jellies ~ several new and seasonal varieties, salsa ~ three (3) varieties, lots of different pickles, pickled beets, dilly beans, pickled okra, Cowboy Candy aka jalapeno relish, Chow-Chow, pepper relish, candied jalapenos, pasta sauce, chili base, cranberry sauce and a nice selection of hot pepper jellies and jams. 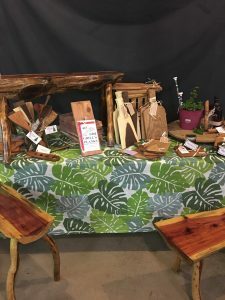 Kenny’s cedar benches, hardwood cooking utensils, cutting boards, muddlers, wood butter, grilling planks, “Blackening” spice, etc… will also be available. He is even working on a few new items! So, mark your calendar for Nov 24th — the Saturday after Thanksgiving — and get ready to Shop Small® with us. 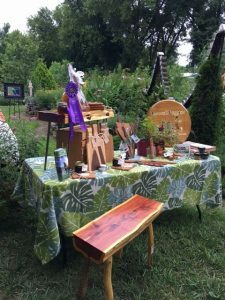 Grab a friend or family member and come by RUSSELL VEGGIES @ The New Albany Farmers Market between 10:00 – 3:00 on the big day. 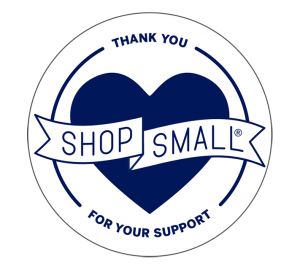 So, mark your calendar for Nov 24th — the Saturday after Thanksgiving — and get ready to Shop Small® with us. 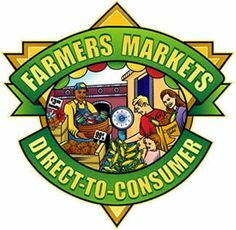 Grab a friend or family member and come by RUSSELL VEGGIES @ The New Albany Farmers Market between 10:00 – 2:00 on the big day. 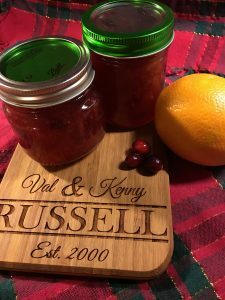 We’ll have all our homemade goodies available for you holiday gift giving ideas. Fall is almost here… but the weather this week wasn’t feeling much like fall. Produce has changed but for the better… Broccoli and cabbage will be ready this week for harvesting (looks like broccoli is a bit small, but we’ll have a few.) and it’s time for all the great fall squashes ~ acorn, butternut, kabocha (aka buttercup) and spaghetti. Sweet potatoes are available along with apples! Apples available this week… Gala, Mutzu and a few Golden Delicious for our baskets. Kenny still has tomatoes… Heirlooms, red and cherry tomatoes! We’ll also have… green beans, kale, potatoes, zucchini, patty pans, summer squash, cucumbers, eggplants, bell peppers, jalapenos, cayenne and poblanos. Don’t forget to place your order for our “Baskets of the Week”, I need all orders by noon Friday. They have continued to be beautiful with all the fall veggies, however, they will be available for only two more weeks . 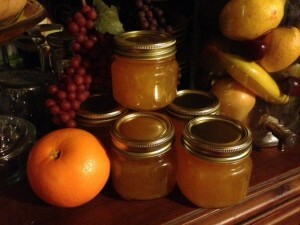 Just a reminder, we have our homemade preserved items available each week. 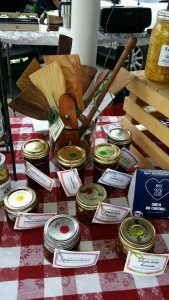 We have been busy the last two weeks canning tomatoes, our homemade pasta sauce and chili base is now available. If you haven’t tried it, you’re missing out. Please remember if you don’t see what you’re looking for on the table… just ask. 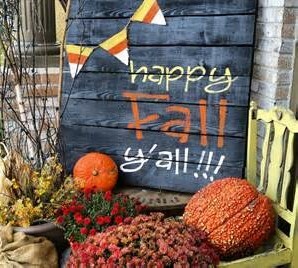 Fall is almost here… and the weather this week was feeling much like fall. Produce has changed but for the better… Broccoli and cabbage might be ready this week for harvesting (looking more like next week) and it’s time for all the great fall squashes ~ acorn, butternut, kabocha (aka buttercup) and spaghetti. Sweet potatoes are available along with apples! Apples available this week… Gala and Mutzu. Kenny still has tomatoes… Heirlooms, red and cherry tomatoes! We’ll also have… green beans, kale, potatoes, beets, zucchini, summer squash, cucumbers, bell peppers, jalapenos and eggplants. Don’t forget to place your order for our “Baskets of the Week”, I need all orders by noon Friday. 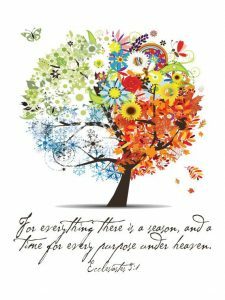 They have continued to be beautiful with all the fall veggies, however, if you wish to discontinue your baskets for the season just let me know. 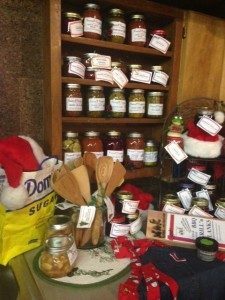 Just a reminder, we have our homemade preserved items available each week. 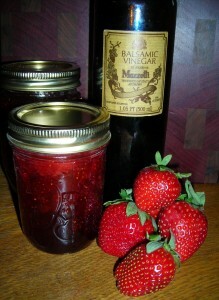 I also harvested this week… Chamborchin grapes and made several batches of awesome grape jelly and jam. If you haven’t tried it, you’re missing out. Please remember if you don’t see what you’re looking for on the table… just ask. As summer comes to a close, squash once again makes its grand appearance at the farmer’s market. And, if you ask me, it’s never too early to get back into squash season. Sweet, hearty winter squashes are my favorite because they’re so versatile – they’re great in soups, hashes, and especially curries. Even better, they’re easy to prepare simply by roasting. 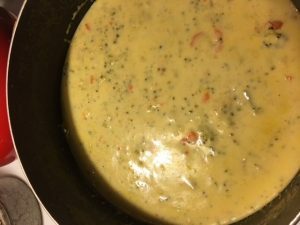 For this recipe, I used a buttercup squash. This is a kind of winter squash originating from South America that is deep orange or green on the outside and yellow-orange on the inside – much like an acorn squash, only a tad larger and shaped with a flat bottom. 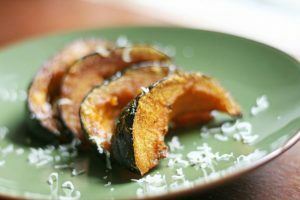 When roasted, the skin of buttercup squash becomes tender enough to eat. In fact, I highly recommend it. It adds a subtle, earthy flavor as well as an extra boost in both vitamins and fiber. A generous dash of curry powder and a sprinkling of brown sugar will have you dreaming of fall with this delicious appetizer or as part of a hearty vegetarian spread. Perfectly seasoned with a warm curry and a touch of sweet brown sugar, this appetizer has layer upon layer of flavor. Preheat oven to 400° F. Line a baking sheet with foil. Scrub the outside of the buttercup squash. With a large, sharp knife, carefully cut through the squash from the top down. (It helps to rock the knife back and forth as you apply firm pressure). Scoop out the seeds from the center of the squash with a spoon. Lay the squash halves skin-side up and slice it into wedges. 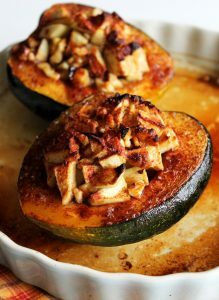 Place squash on a foil-lined baking sheet and drizzle them with melted coconut oil, salt, pepper and curry and dust with brown sugar. Place a small amount of curry and brown sugar on the side for later. Place in oven for 15 minutes. Gently turn wedges over, sprinkling with extra curry powder and brown sugar. Return to oven for 10-15 minutes. Let cool and serve. Great garnished with an aged cheese, but also delicious as is!